For optimal print quality make sure your art is a 3000 x 3000 JPEG with 300 DPI. No transparency. 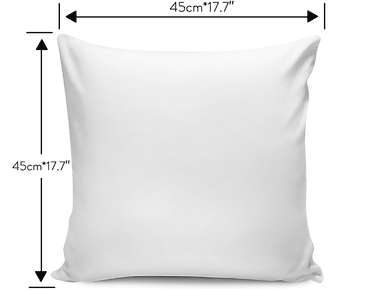 Download this detailed pillow cover description for your Shopify store so your customers know the specifications of the high-quality pillow covers you are selling. 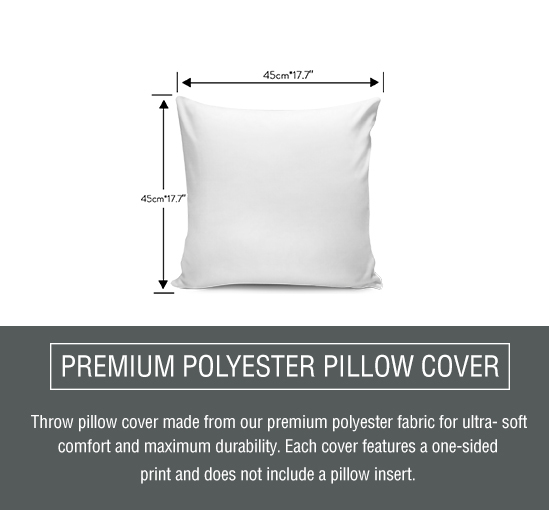 We recommend placing this information on the product page where you sell your pillow covers.